Wow ! May seemed to get so here fast! The weather is warming up and I’m sure most of you will be out in your gardens and yards getting busy enjoying the weather. Remember to always wear gloves to protect yourself from possible bites. To avoid a possible mosquito problem this year, make sure you do not have any standing water around your homes as well. If you are removing wood piles from around your house, make sure you are wearing gloves to avoid possible spiders under the wood. 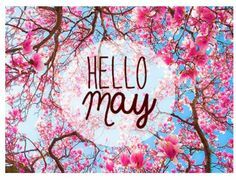 We want to see you all enjoying your spring and summer months pest and weed free. I also want to remind you all of the services we offer to keep you and your families safe this year from possible infestations. ANTS: to avoid the ant rush this year you need to start now if you haven’t already. With all the rain we have had it has created a lot of moisture and we anticipate the ant’s will be particularly high this season. One time services for ants may not be as effective as routine services, so routine services for ant issues may be your best bet. 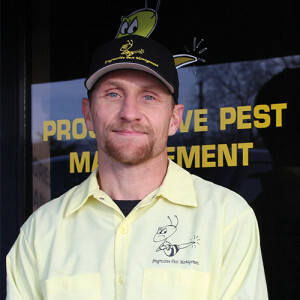 We offer full pest control services for ants, spiders, carpenter ants, bed bugs, cockroaches, mice, voles, moles, termites, wasps and termites. TREES: tree’s not looking so good ? We offer full tree spraying and injections to treat for disease and insects. 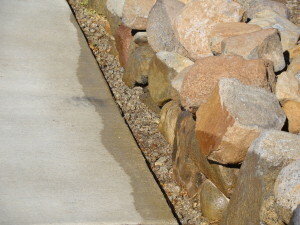 We also spray bushes and shrubs for insects. WEEDS: who wants to pull all those weeds! 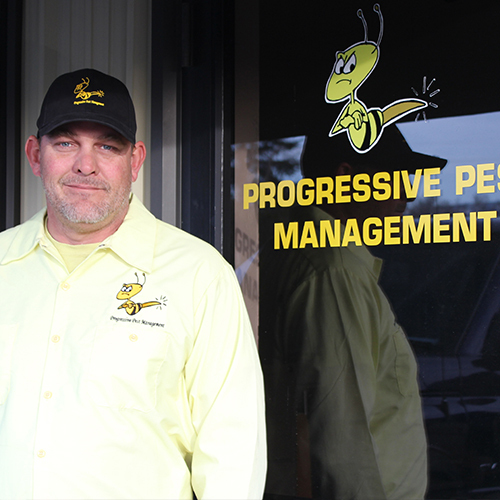 No need to pull them, spray them with our pre-emergent services. Noxious weeds are plants that have been identified by the State of Nevada to be harmful to agriculture, the general public, or the environment. Noxious weeds can spread rapidly and can include: Increased fire danger, soil erosion, increased flood potential, decreased water quality and not to mention reduced aesthetic value. We can apply a pre or post emergent, depending on the time of the year the treatment is performed, to combat these weeds. 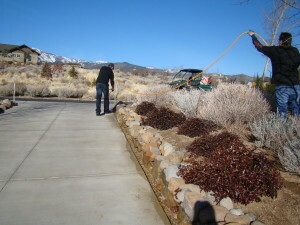 A PRE-EMERGENT is a treatment before the weeds come up to prevent them from growing in the spring. 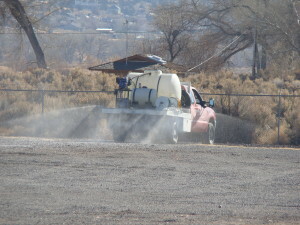 This treatment will not kill any living plants or trees, only any weeds trying to seed. A POST-EMERGENT is a treatment performed after the weeds have come up. Either treatment may require a follow up treatment a couple months after the initial treatment. ESCROW PEST INSPECTIONS: Selling or buying a home? 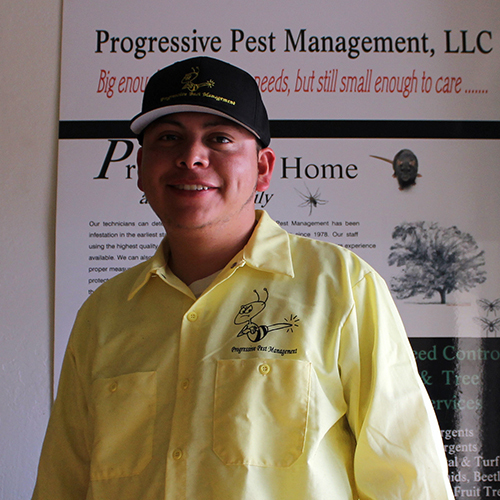 Did you know we offer full escrow pest inspections. 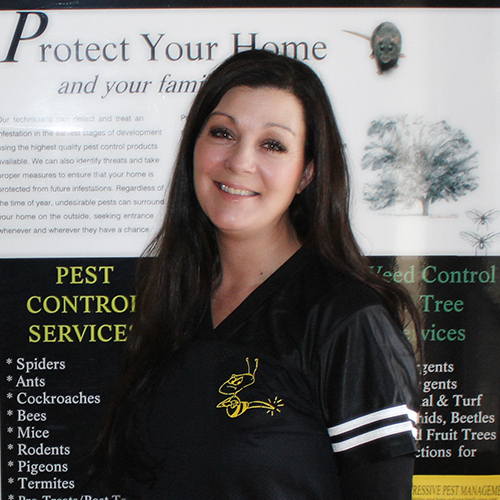 Do you have a failed escrow pest inspection? We can treat for wood destroying insects, fungi and insufficient ventilation issues. Call our office today for more information. PIGEONS: Pigeons can be a BIG problem. 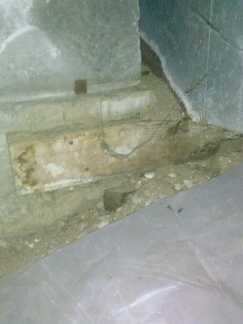 They cause, disease, damage, repairs and expense. Pigeons carry a disease called Cryptoccosis. A large number of pulmonary infections are due to this disease and go un-reported. 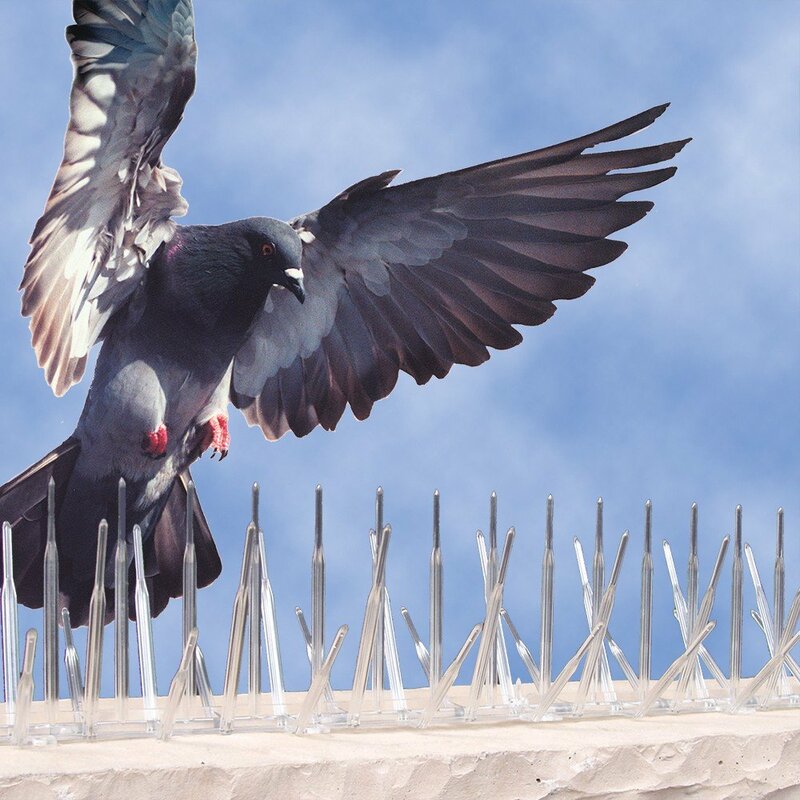 Roof Damage: Pest birds cause millions of dollars every year to homes and buildings from nesting and feces accumulation. Bird nests in chimneys and ventilation systems not only spread disease through the system, but can actually block air flow which can have horrible consequences. BED BUGS: Don’t let the bed bugs bite, BITE BACK! The nightmare begins when a bed bug finds it’s way into your clothing, it usually happens at a hotel but can start anywhere. Hospitals, businesses, homes, apartments, buses, even a house guest that comes to visit that has them. Finding bed bugs in your homes has nothing to do with poor hygiene. It takes only one bed bug to hitch a ride on your clothing (furniture, suitcase, etc) and infest your residence and the true nightmare begins. People can suffer physically from the effects of having had bed bugs, the bites can go away, what may not go away is PBBSD (Post Bed Bug Disorder) an illness characterized by irritability, sleeplessness, anxiety and bed bug hallucinations. 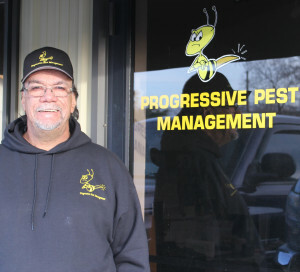 Don’t let the bed bugs bite, BITE BACK!